The Flowerbomb Sugar Body Scrub introduces an innovative formula for a luxurious and sensuous experience. 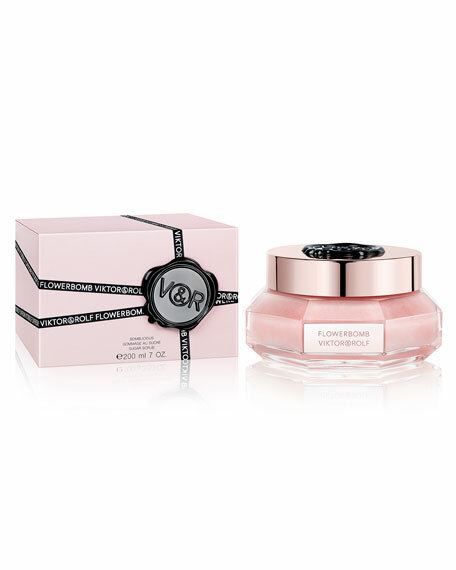 Created with only the purest sugar crystals and oils, the delicate sugary texture of the Flowerbomb sugar scrub leaves the skin incredibly soft and nourished with a satin-like glow. Dutch designers Viktor Horsting and Rolf Snoeren, the creative duo behind Viktor & Rolf, bring an appreciation of high art to the worlds of fashion and beauty. 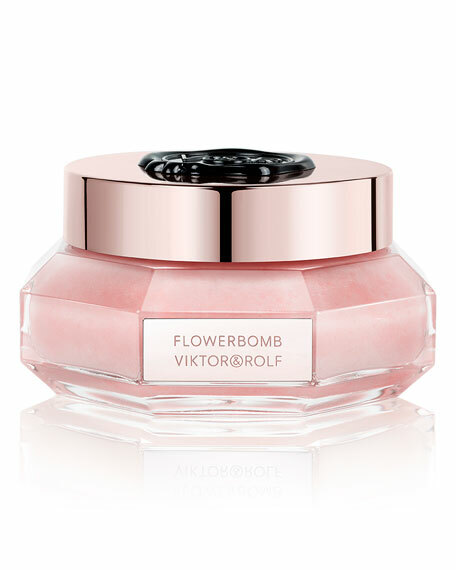 The Viktor & Rolf fragrance collection began with Flowerbomb, launched in 2005 along with their fashion collection of the same name. For in-store inquiries, use sku #2357616.